You can quickly and easily auction off as many domains as you want on our marketplace. Particularly valuable domains achieve top prices in our monthly GreatDomains auctions or our themed auctions. Flexibility or a guaranteed sale? You decide. 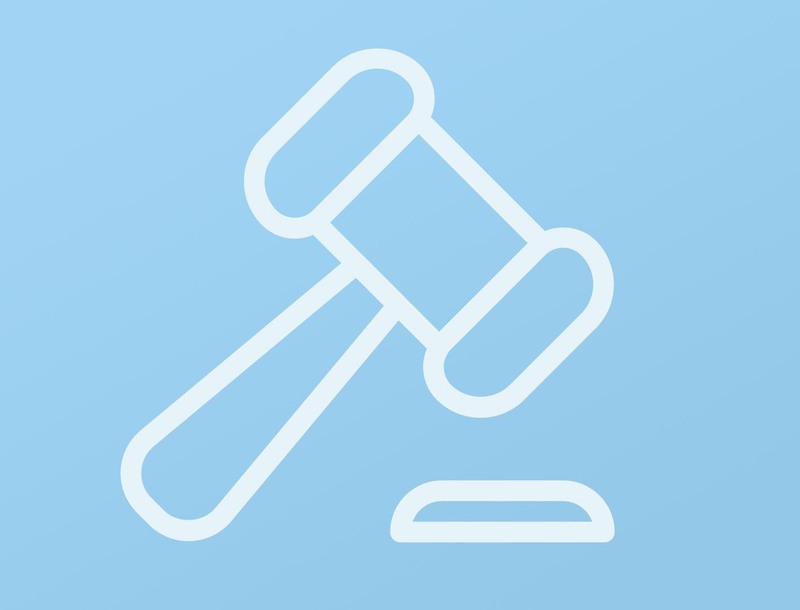 Start a Direct Auction and auction off your domain whenever and however you desire: In contrast to other auction formats, no application and no opening bid is required. With a Direct Auction, it is entirely up to you when you auction off your domain and which minimum price you specify. Simply select the starting time and the desired minimum bid and you're done. 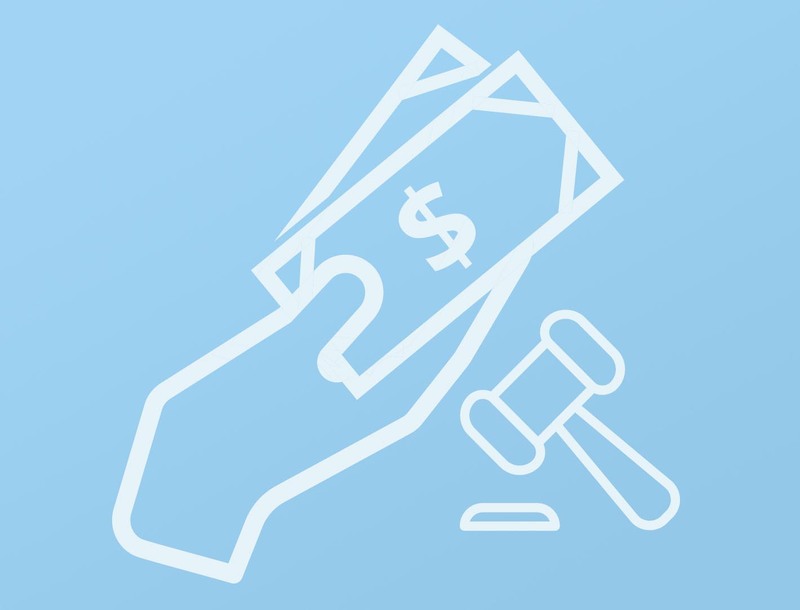 With matching keywords, your auction will appear in our domain search and on your own personal auction page. Towards the end of the auction it will even be shown on the homepage! When you offer a domain as "Make Offer" at a negotiable price, as soon as you receive the first bid you can start an auction – with a sales guarantee! The original bid is automatically taken as the opening bid and minimum price. During the remaining auction period, interested parties can still place higher bids. The highlight: Since your first bidder has already committed to buying the domain at the minimum price, your auction is guaranteed to end with the sale of your domain! Maximum attention: Display in search results, on your personal auction page, and, towards the end of the auction, on the Sedo homepage. My Top Domain was accepted for the GreatDomains auction, which is why my domain appeared in the Sedo newsletter. Awesome! As my asking price had already been reached through negotiation, I started a Marketplace Auction. The additional bids gave me a nice profit! Only generic and high-quality domains can participate in our themed auction events. 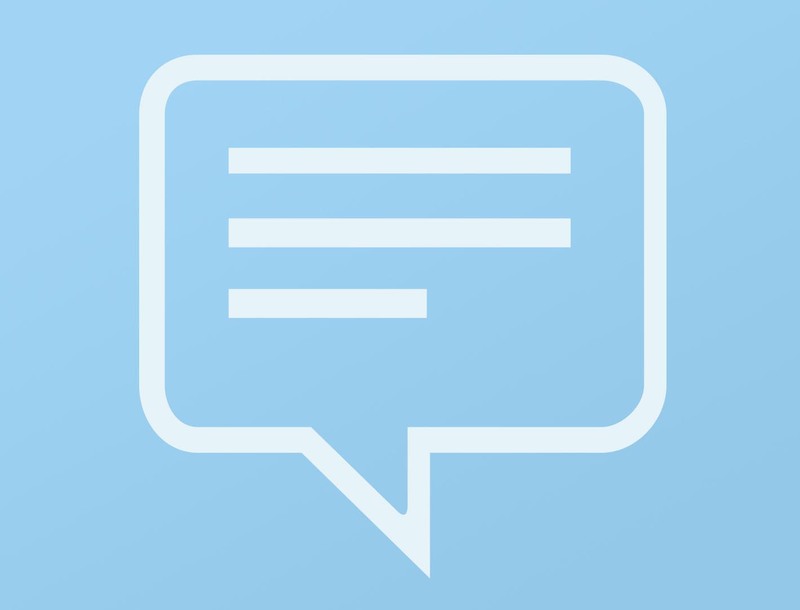 It is up to our domain brokers to decide if your domain can be accepted in the respective auction format. We accept proposals through your account, in the menu item My Sedo, Domain Management. Our brokerage team will check the suitability of the domains after you have submitted them to us. The submitted domains cannot be sold during the review phase (around 3-5 days). 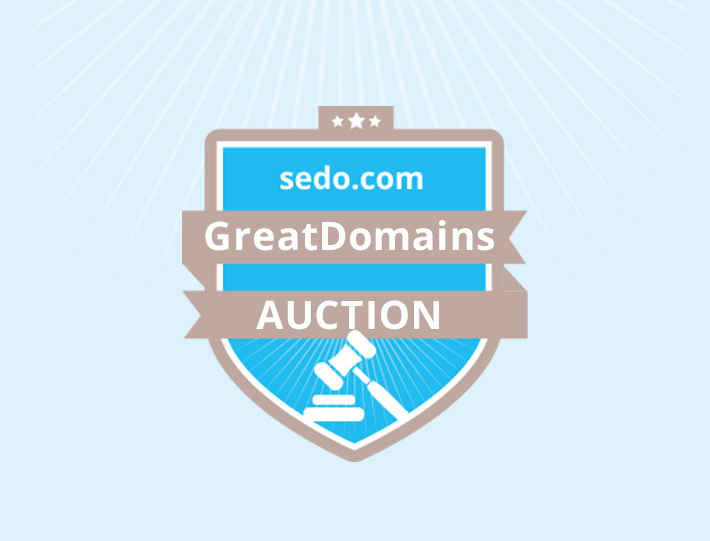 Important information: With your application to participate in the GreatDomains Auction, you grant your consent that your domain will be publicly offered for sale and marketed solely by Sedo and its affiliated platforms for up to 60 days after the auction. This regulation shall end if and as soon as your domain has been refused for the GreatDomains Auction. Is listing my domain for sale the same as auctioning it? What happens after an auction has ended? Our experts will create an individual domain value appraisal. More exposure worldwide through our 650 SedoMLS partners. Security also provided for agreements made outside of our marketplace.